20th Century Fox has released a new TV spot for director Shane Black’s upcoming sci-fi action sequel The Predator ahead of the film’s release next week. The video features the team assigned to hunt the Predator while highlighting each of the members strengths and characteristics. Check out the spot below! 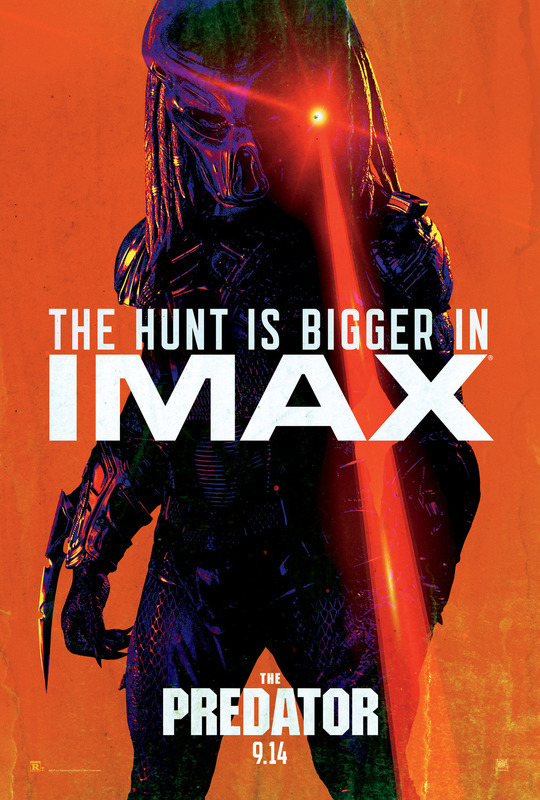 From the outer reaches of space to the small-town streets of suburbia, the hunt comes home in Black’s explosive reinvention of the Predator series. Now, the universe’s most lethal hunters are stronger, smarter and deadlier than ever before, having genetically upgraded themselves with DNA from other species. When a young boy accidentally triggers their return to Earth, only a ragtag crew of ex-soldiers and a disgruntled science teacher can prevent the end of the human race. The Predator cast features Logan’s Boyd Holbrook, Trevante Rhodes (Moonlight), Jacob Tremblay (Room, Wonder), Keegan-Michael Key (Tomorrowland), Olivia Munn (X-Men: Apocalypse), Sterling K. Brown (This is Us), Alfie Allen (Game of Thrones), Thomas Jane (The Mist), Augusto Aguilera, Jake Busey, and Yvonne Strahovski (The Handmaid’s Tale). Black, who wrote the script with his Monster Squad co-writer Fred Dekker, has confirmed that the film remains in the continuity of the first two movies and isn’t a full reboot of the series. He said there is a reference in the script as to why the film has a singular title, and that the film will carry an R rating. The original Predator was directed by McTiernan and starred Arnold Schwarzenegger as the leader of a United States special forces team that comes under attack from an alien entity that prizes the thrill of the hunt above all else. It was followed by a direct sequel, Predator 2, in 1990 before crossing over with Fox’s Alien franchise for two additional sequels, Alien vs. Predator and AvP: Requiem. In 2010, Nimrod Antal helmed a reboot with a new feature, Predators. The Predator will open in theaters on September 14. 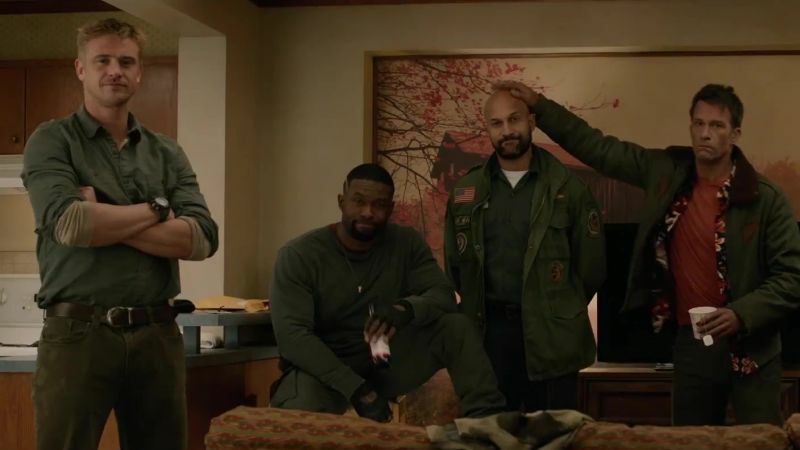 The post Meet the Badass Hunting Team In New The Predator TV Spot appeared first on ComingSoon.net.